Photos from the article are shown below. Left: Nebraska attorneys Susan Ann Koenig and Angela Dunn. Middle: Arizona attorneys Jerry Schwartz and Marlene Pontrelli. Right: In New York, attorney David Stutman (center). 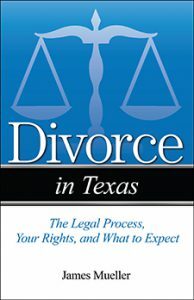 Another book, Divorce in Texas, is off to press. 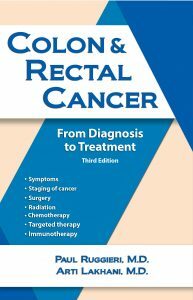 The author is attorney Jim Mueller of Dallas. 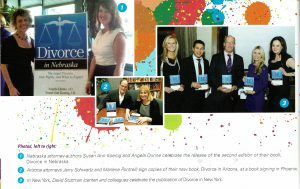 Other books in progress in the divorce series include: Divorce in Pennsylvania by Karen Ulmer Pendergast, Langhorne, PA; Divorce in Minnesota by Brian Sobel, Minneapolis, MN; Divorce in Idaho by Craig Marcus, Boise, ID; and Divorce in South Carolina by Ben Stevens, Spartanburg, SC. Another book in the Addicus Books divorce series is heading to press. 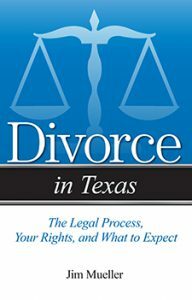 Divorce in Texas, is author by Dallas attorney Jim Mueller. 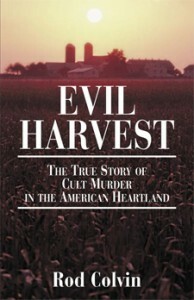 The Texas book is the 30th book to be published in the series. 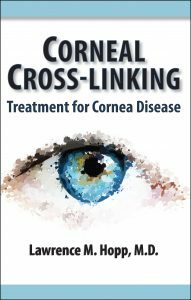 The first consumer health book on corneal cross-linking will be released in December. 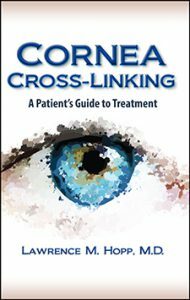 The book discusses a newly FDA approved procedure to treat keratoconus, a condition that affects vision when the cornea becomes misshaped. The author is Larry Hopp, MD, a cornea specialist, in practice in Beverly Hills, California. Two new divorce books are in the works. 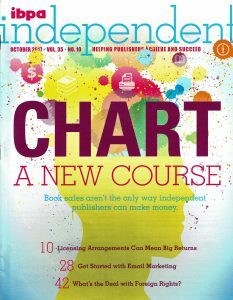 Craig Marcus will author Divorce in Idaho. A resident of Boise, he is head of the firm Marcus, Christian, Hardee, & Davi, LLP. A second author, Ben Stevens, will author Divorce in South Carolina. He is a member of the Stevens Firm, P.A., Family Law Center in Spartanburg, South Carolina. Both books are scheduled for release in Spring 2018. New authors have been signed for two new books in the Addicus divorce series. 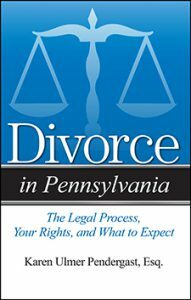 Karen Ulmer Pendergast, Esq, will author Divorce in Pennsylvania. Ben Stevens and Jenny Stevens will author Divorce in South Carolina. Both books will be released in the Spring of 2018.